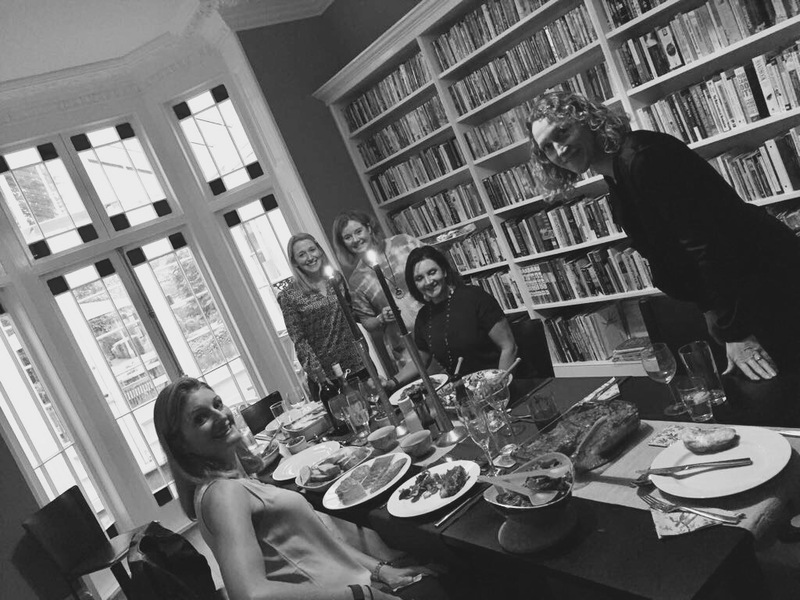 I hosted dinner for the group of friends I have from Maddie’s antenatal class. What a nice evening! This entry was posted on May 7, 2017 by shannonleebanks. It was filed under Photography .